In the technical and modern society tracing someone’s activity in the online world is very easy. The definition of digital footprint clearly states that it is the traces of online activity of a person and nothing else. The matter is of two types one is active and other one is passive. The online world is easily accessible. In order to understand what active digital footprint is you have to understand the definition of it. When a person deliberately gives the online activity information it is called active digital footprint. The passive method is providing information of an individual without concern of the particular person. Analyzing the facts is going to deliver you the best kind of information on what digital footprint is. It is not a matter of gathering one person’s online activity. The main concern is what the person is doing. If he or she is going to a dark path then the online activity is the first thing that will provide a glimpse of it. The matter is serious and digital footprint is going to provide the fullest information on it. Apart from gathering information the digital footprint provides knowledge on what the person likes and how well the orientation of his mind is. If you find that your friend and beloved family member is posting something obnoxious and disgraceful in a continuous manner then you can stop him from going to the dark path. In this technical society a digital footprint can give you full information of what the person is thinking. Regardless of all thoughts of getting diverted from the prime goal, one person should keep a track of all the information of his online activity. Nowadays, when technology has become too much available and influencing all the activities in a regular manner, keeping it at a side and thinking without the influence of it has become impossible that is why analysis of your digital footprint is highly necessary. This will provide you a valuable information on what you are doing and what should be avoided by you. 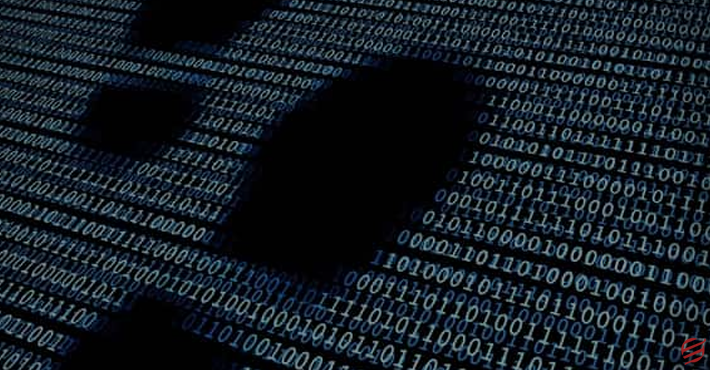 Apart from that in any organization where people work under a concealed network, digital footprint helps to make sure that anything is not being leaked. This is going to provide a good information on the aspects that are vulnerable to breaching by any person unconditionally. Like every other technical upgradation, digital footprint has its own benefits and cons too. The most of the cases it is seen that people who regularly check the online activity gets a knowledge about themselves that is totally untold and cannot be told to them. The pros and cons are going to be discussed in a specific manner so that you can understand what influence it has and how it can make betterment in your life. With the help of digital footprint detecting the fraudulent activity becomes really easy. Any kind of fraud case is best detected by checking the online world. What is suggested to you like products for daily use is a good measure to be taken under consideration because your sense of choice is reflected with it. You need to know what you have and what you are willing to go for. This is a vital information in a form of advertisement that provides a good information on yourself. Companies that are dealing in internet medium can easily trace what the people of the organization are doing and they can award them with incentives that motivates them to work better in future. In this way your performance will increase and the entire organization will be benefited with the awarding decision of the company. Apart from this in a life of a student one teacher can have better idea of progress if he regularly checks the online activity. If he has a trace of his student’s activity then he can suggest him which one is acceptable for his specified course and which one is not. In this context one of the most harmful things is, your personal data can be easily checked and according to that one service provider can easily notice your activities without your concern. Getting distracted by the advertisements is something not admired by any person and it is one of the worst things that you will face. If you search for anything then the Google AdSense will deliver you advertises that are related to your searches in those times when you need to concentrate on a particular aspect. 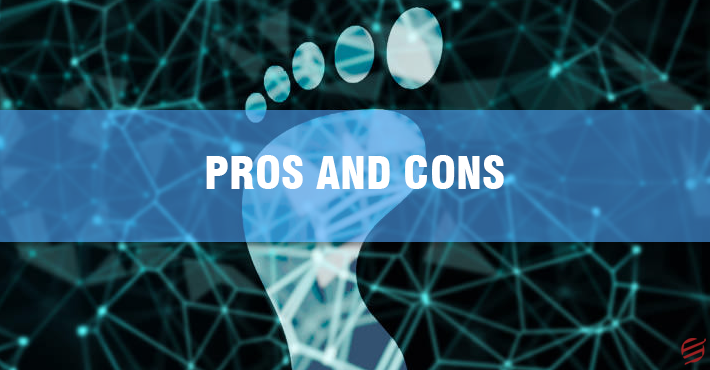 There are many procedures through which you can delete the data on your digital footprints and applying them will provide you a peaceful mindset while you work on an important project. In this context if you want to derive more information on digital footprint then you need to go for Essaycorp because the team of efficient professionals are ready to respond you anytime to answer your quarries. The most of the cases it is seen that the professionals are willing to provide you data on digital footprint and do assignments related to certain topics that are related to it. A quality work and deadline meeting assurance will be given to you right from the beginning and they are going to work in the same process. 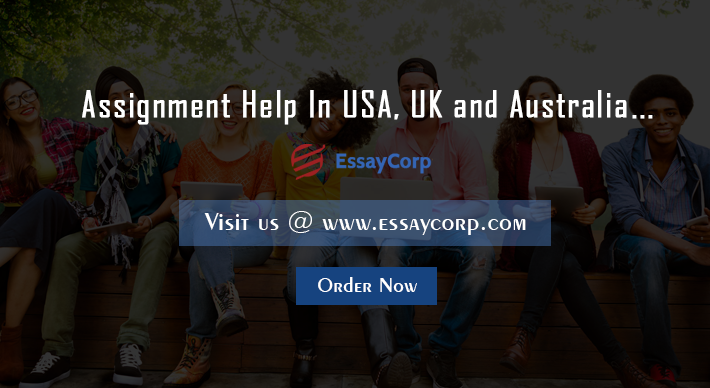 Trust the team and you will never get any kind of drawbacks from them and your assignments will be really good to be submitted.